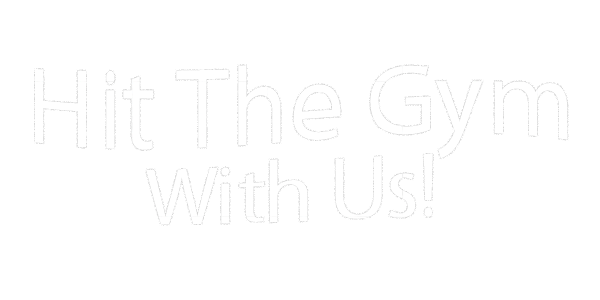 Come in and see all that Globe Gym has to offer. Try the services we have for FREE. No Hassle. No Worries. 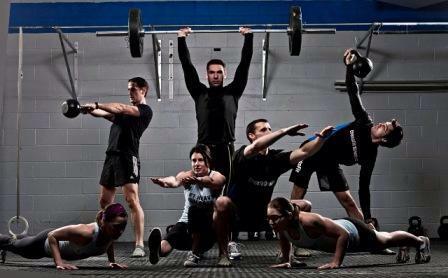 Welcome to Globe Gym Fitness & Training Centers!